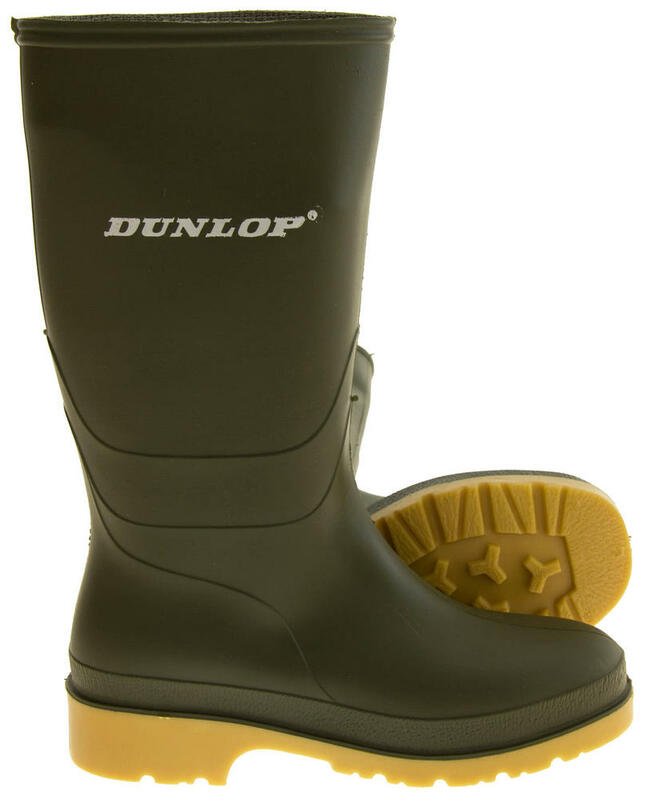 Trusted Dunlop brand, made of quality materials with practicality and durability in mind. 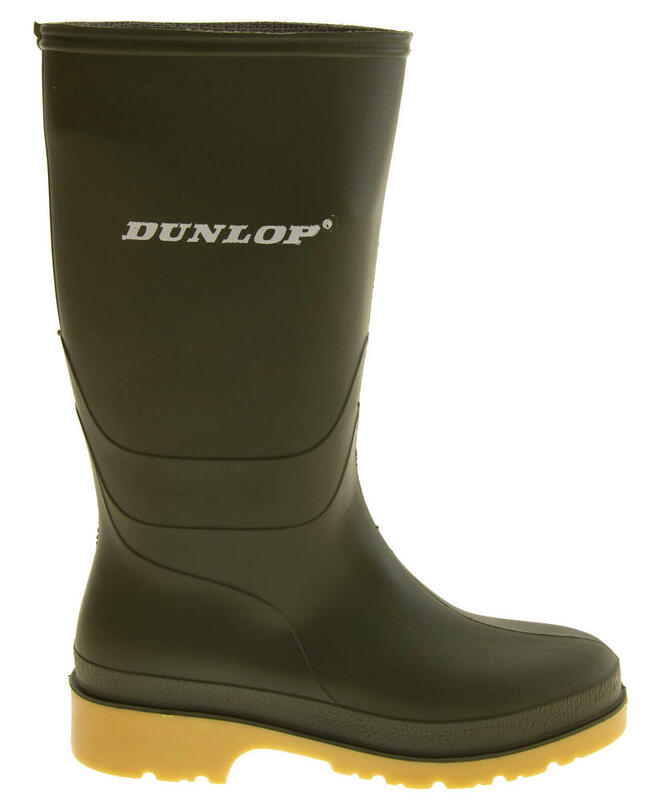 Dunlop has a very strong and loyal following with is testament to their innovative designs and longevity. 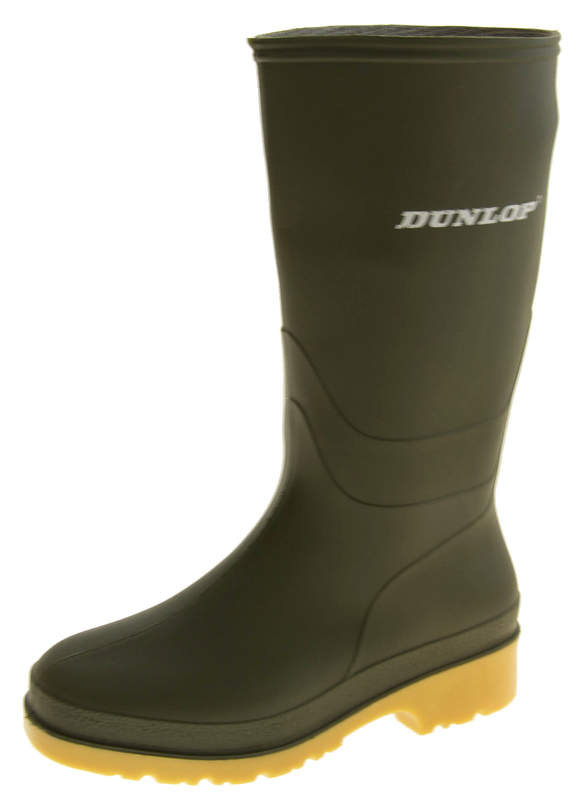 The perfect every day casual wellingtons. 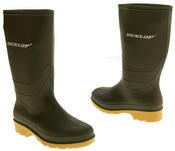 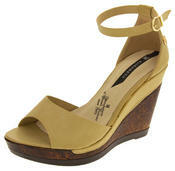 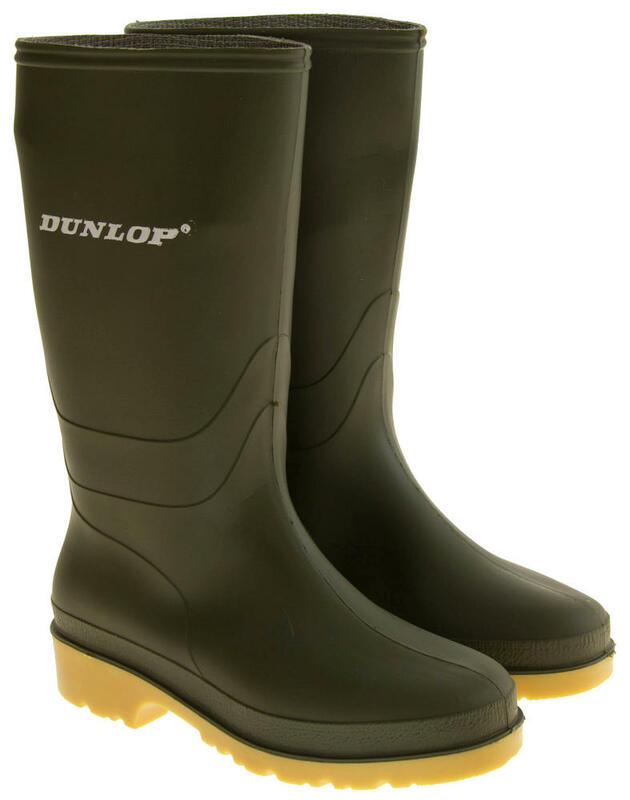 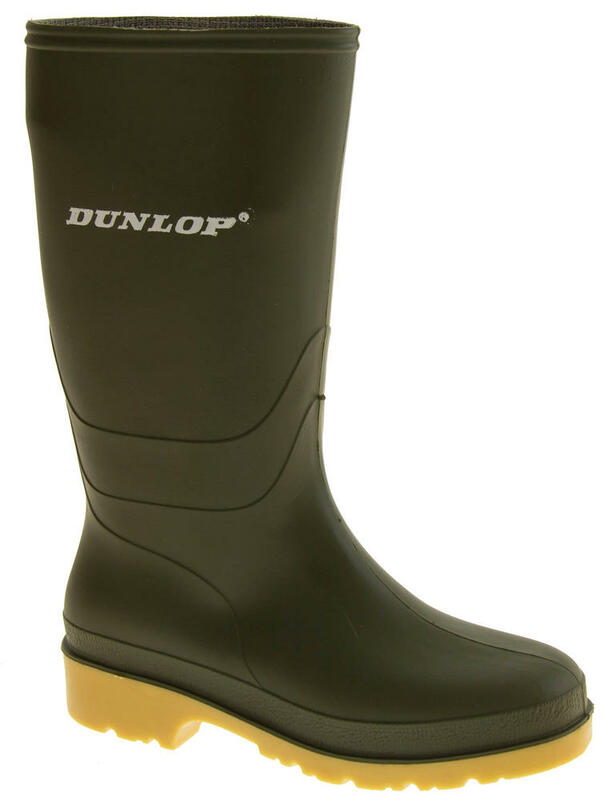 Made by Dunlop - ideal for farms, festivals or just walking the dog!